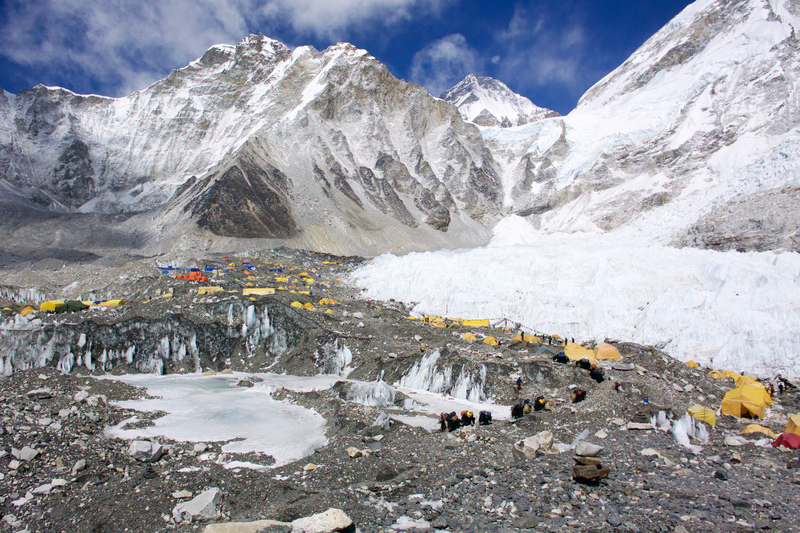 Trek operators have been engaged in what insurance companies describe as a wave medical and helicopter rescue fraud, preying on tourists completing Mount Everest treks. Fairfax has reported on several cases where treck operators, guides, helicopter evacuation companies and hospitals are conspiring to deceive insurance companies by encouraging unneeded evacuations and exaggerating symptoms. One Australian trekker, Geoffrey Chang told Fairfax his guide pushed for immediate helicopter evacuation, even after Chang was feeling better and his oxygen levels had come back to normal levels. The hospital Chang was taken to then told him his symptoms would need to be exaggerated so insurance would pay for his stay. The Nepalese government believes the guides earn large commissions from tour operators by pushing for the unneeded emergency evacuations. Nepalese officials have flagged millions of dollars worth of potential fraudulent insurance claims in the past six months. In response, the Nepalese government has announced a new monitoring program to crack down on the fraudulent claims, with new procedures being set up for medical evacuations and helicopter companies, trekking operators and hospitals are now required to submit invoices to the Nepalese Minister for Tourism’s office. Natalie Kidd, Managing Direct of Intrepid’s destination management company, PEAK DMC told Travel Weekly the company is relieved that the Tourism Board is taking this issue seriously. “The actions of a few unethical operators puts both the local tourism industry and traveller safety at risk,” she said. As one of the poorest countries in the world, Nepal relies heavily on tourism. “The country is just starting to recover from the earthquake three years ago, which makes it especially sad to see that the actions of a few unethical operators may have a wider impact on the recovery of Nepal’s trekking industry and the hard-working guides and porters who work each day in the world’s highest mountains,” Kidd said. PEAK DMC Nepal is the largest trekking operator in the country, but Kidd said that doesn’t mean they’re the cheapest. Somehow, i’m fine with Nepali milking Everest climbers and insurance companies. This, too, shall find its own equilibrium.